Powis Castle is a medieval castle, fortress and grand country mansion near Welshpool, in Powys, Mid Wales. 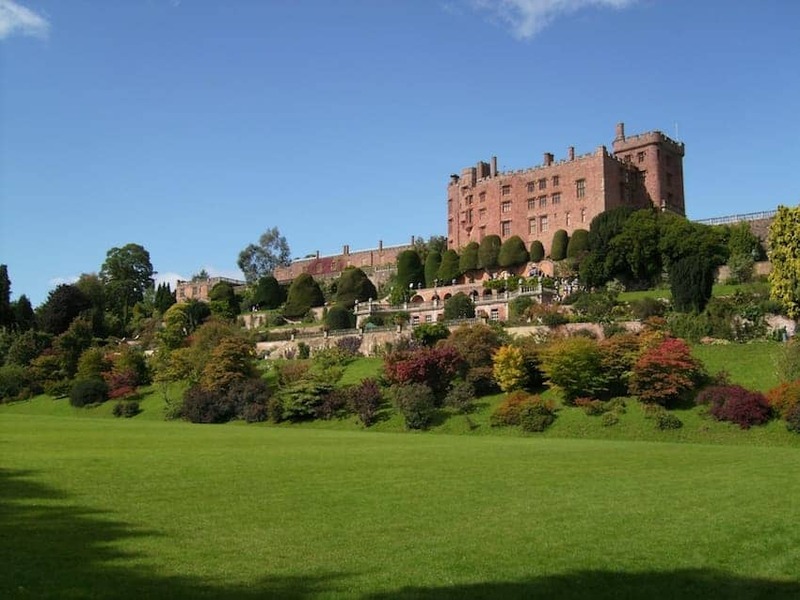 Perched high on a rock above the world-famous garden terraces, Powis Castle, originally built around 1200, began life as the medieval fortress of the Welsh Princes of Powys, and later became the ancestral home of the Herberts and Clives. Today, the medieval castle contains one of the finest collections of paintings and furniture in Wales. The beautiful collection of treasures from India is displayed in the Clive Museum.